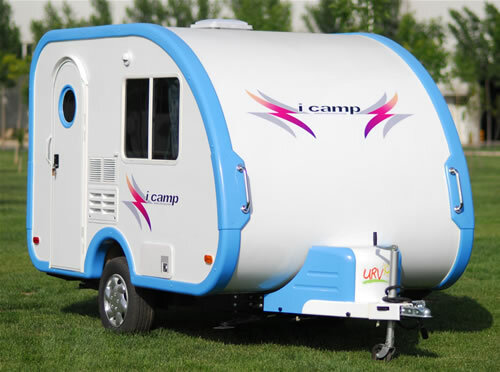 There are countless small travel trailers in the United States that draw attention due to their unique styling or classic looks. 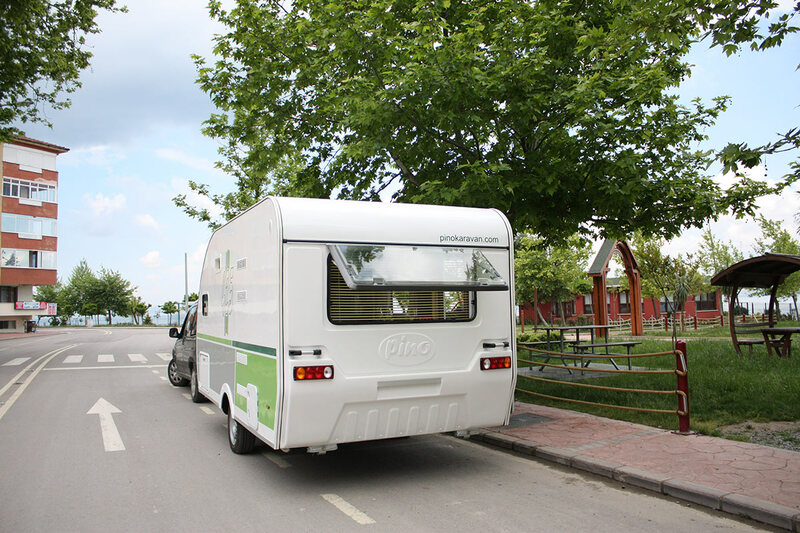 But if you really want to see something that’s different, you need to go to Istanbul, Turkey where you can find Pino Caravan. 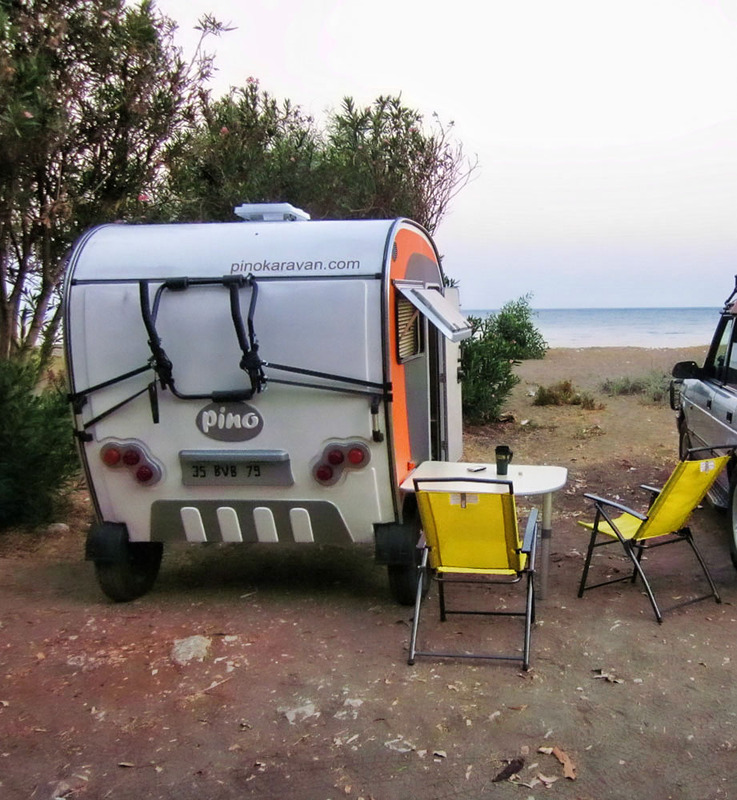 Founded in 2009, Pino Caravan is one of just a handful of manufacturers in Turkey. 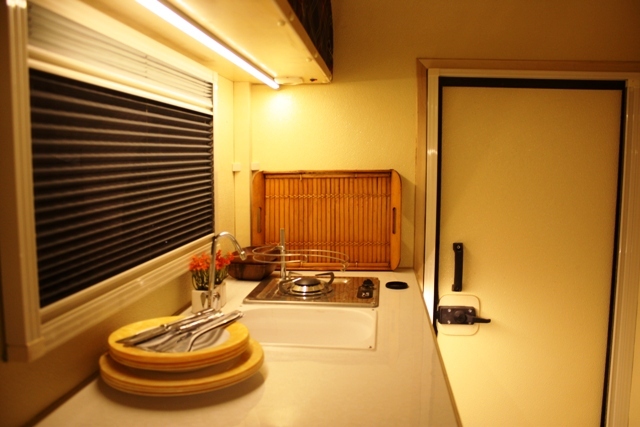 But their offerings are small and utilize some floor plans not typically seen here in the U.S.
Pino trailers come in five floor plans: pi210, 280 Cachalote, 410 Jazz, 410 Blues, and the 340. 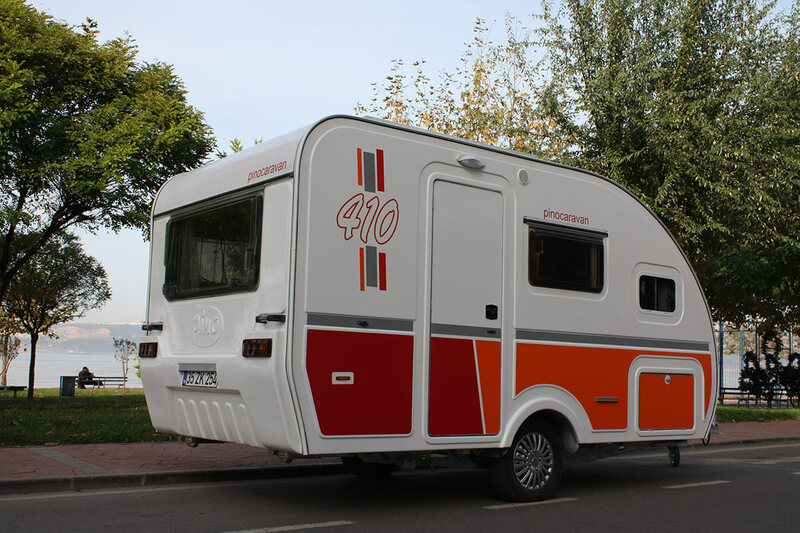 The pi210 has a cabin length of just under 7′ and 900 lbs. 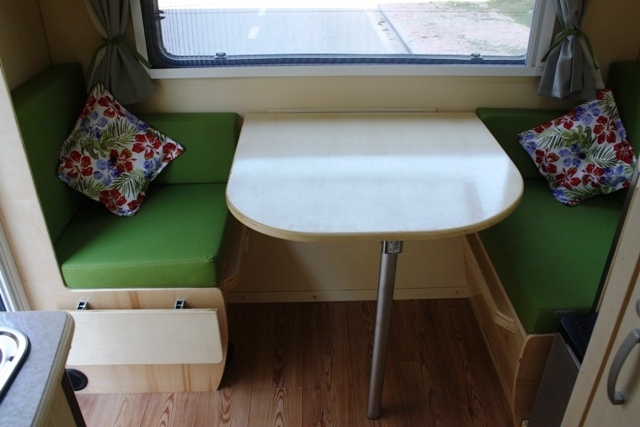 It can sleep 2 and the dinette can hold 4. 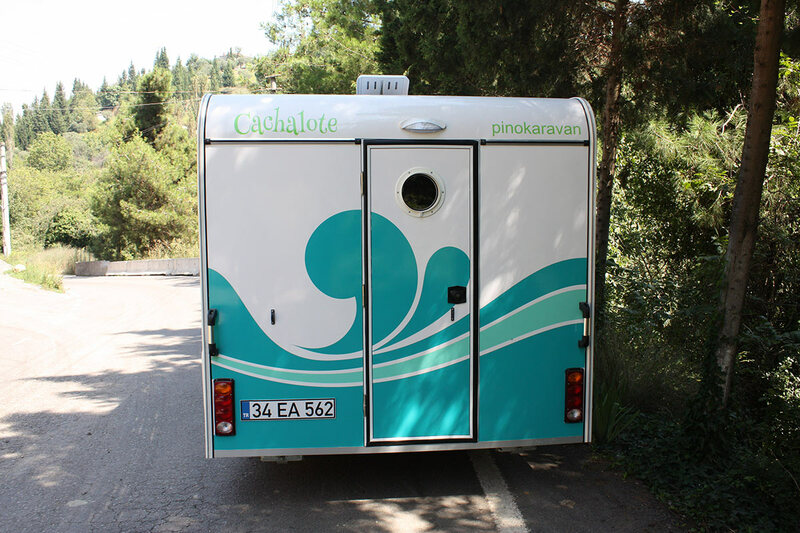 The 280 Cachalote is a rear entry unit with a cabin just under 10′ long, weighing in around 1500 lbs. 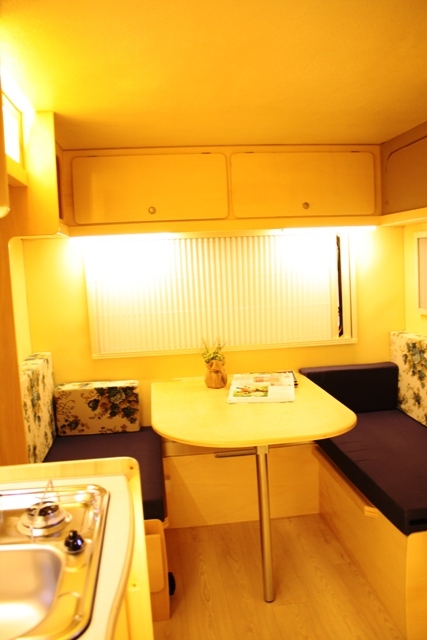 It’s got a living area for 5 and sleeping area for 3 plus having a bunk over the dinette. 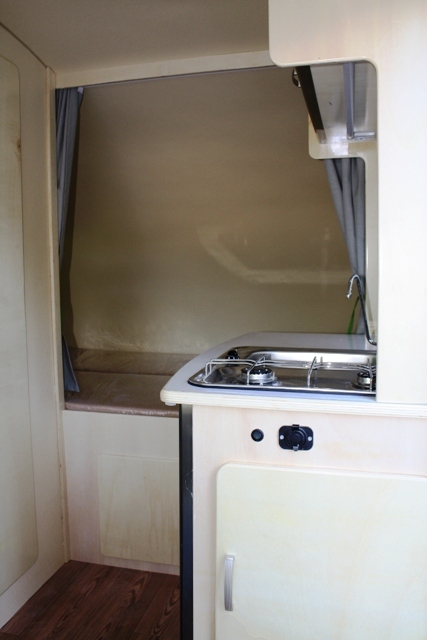 They’ve also made room in the rear for a shower. The 410 Jazz and 410 Blues are basically the same floor plans with a few variations in interior décor. 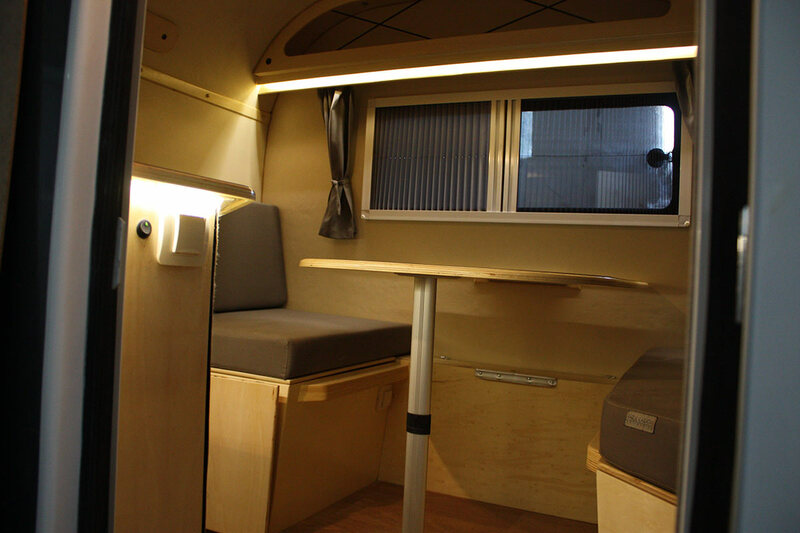 The cabin is 13′ and weighs just under 2,000 lbs. 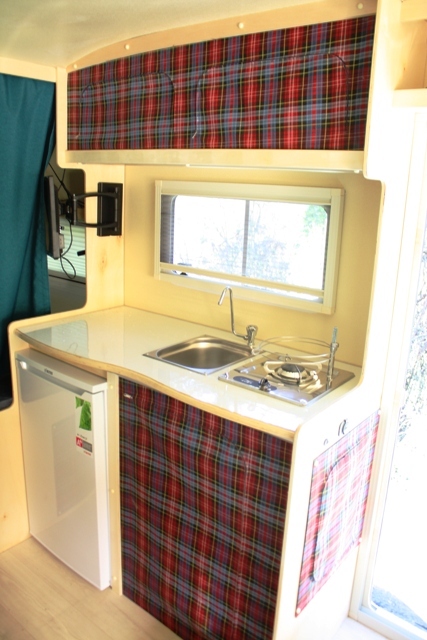 It can sleep up to 4 and the dinette will hold 4, and also comes with a shower. 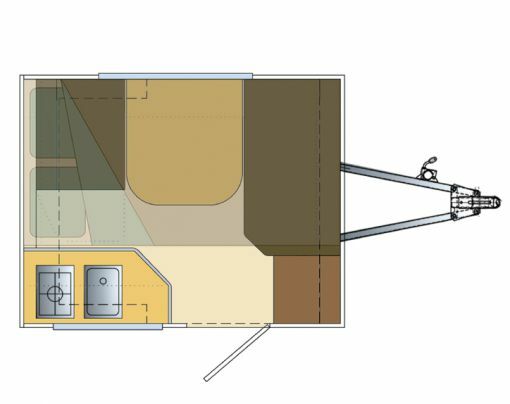 The last floor plan, the 340, has a cabin length of about 11′ and weight at 1700 lbs. 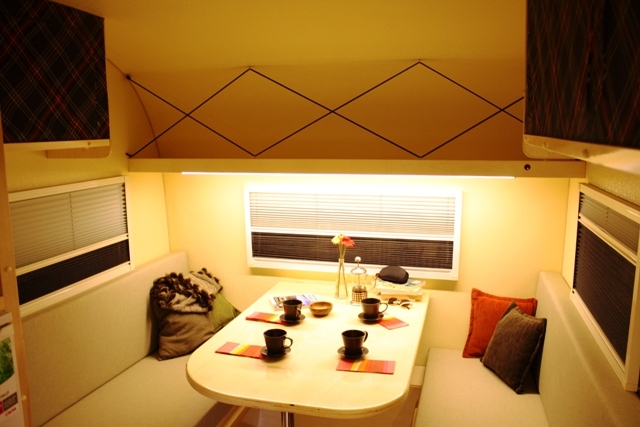 It sleeps up to 3, which is also the capacity of the dinette. 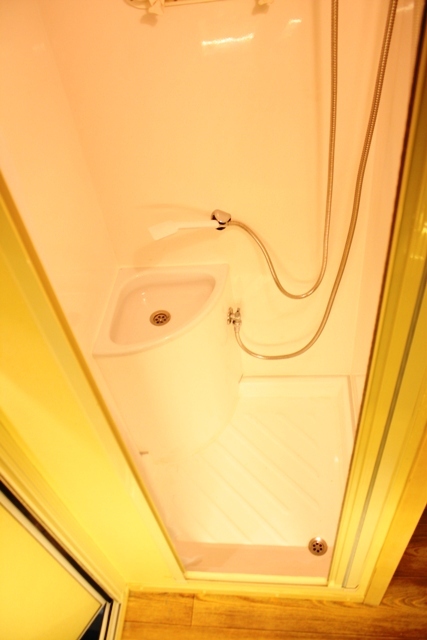 Also includes a sink and shower. 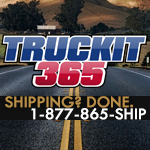 The 340 bares a strong resemblance to the Chinese built iCamp, which found its way to a few dealer lots in the U.S. for about a minute back in 2008. 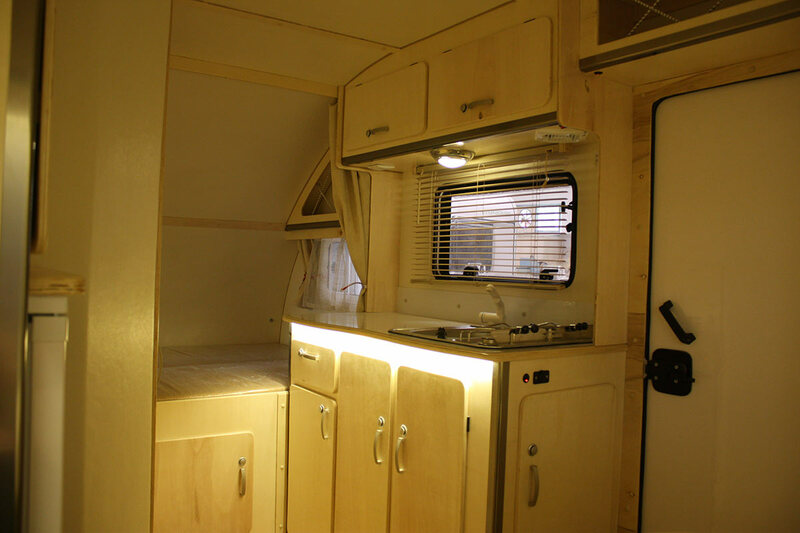 The Pino Caravans are built with a lot of components that are household names in the RV industry. They’re built on AL-KO frames, which were the frame of choice for the first generation T@Bs that were built by Dutchmen. Other familiar names you’ll find in a Pino are Dometic, Thetford, and Thule. Now the part you’re wanting to know: How much are they and how can I get one? One and two, I don’t know. I barely found a price on the smallest model, the pi210 and after converting it from pounds, I estimate it costs around $12,000 USD. 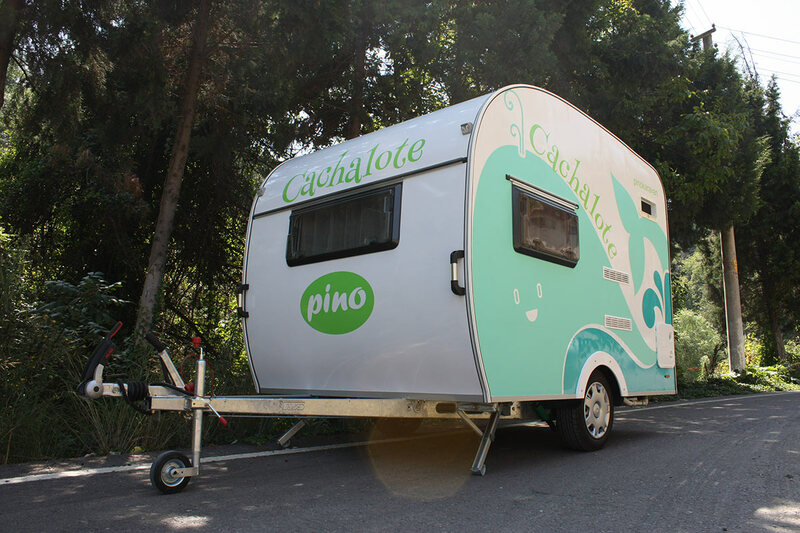 However, there are no dealers in the U.S. Only in Turkey and a few European nations carry Pino Caravans. 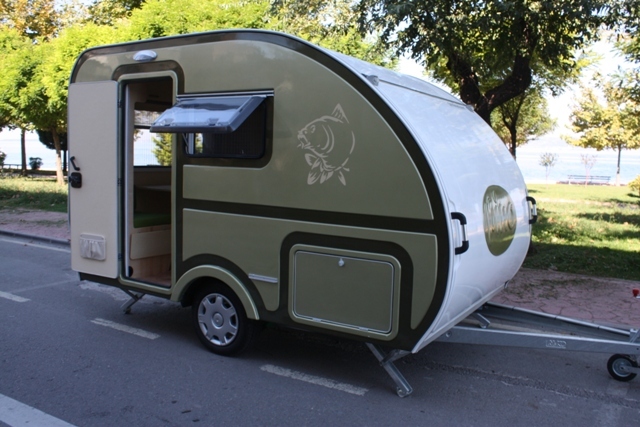 All I can say is that if you really have to have one, contact Pino through there website at http://pinokaravan.com and they should be able to help you. I posted this knowing that there’s a good chance not a one of you (me included) will ever see a Pino, but I like to show some of the unique offerings out there, regardless of where they may be built. 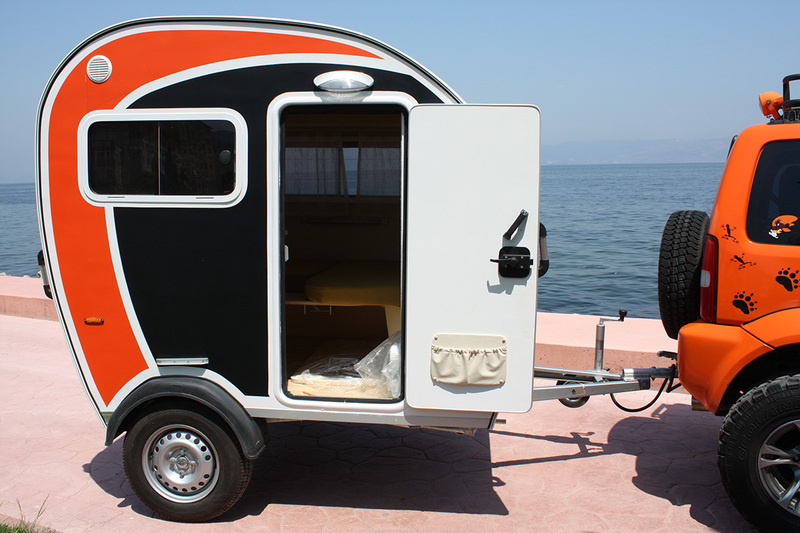 However, our reach here at The Small Trailer Enthusiast is international, so this post may reach someone in Europe or Turkey who may very well be able to check one out for themselves. If that’s you, good luck and let us know what you think. Is the Pino Pi2010 available in USA? I would like to know the cost and shipping for one of these or maybe two.